I love the IDEA of Record Store Day, but hate the buy/resell on Ebay crap that goes on. That said, there are always titles that get me to head out and try to score a copy. This time i'm interested in Jeff Tweedy-Warmer (brand new album), Dylan-Acetate Blood on the Tracks, and the JGB Live album. Anyone else have other must have's this round? I didn't know record store day was a thing! If I did, and I wasn't saving for a car, I'd probably hunt down PF Wish You Were Here, and The Wall. Good luck finding what y'all are hunting for! All kinds of special releases. Crowds usually be crazy. And those special releases usually end up on Ebay for twice the amount. I look at it as a great thing for the stores so I'm all behind the day, I just wish they wouldn't promote the "limited release" thing so much, Just make as many as you feel would sell! Would love a copy of CSN&Y 4 Way Street. I do that title often on my used record hunts. And usually for cheap. Guy at store bought the one Zappa I was looking for. Which Zappa you looking for? 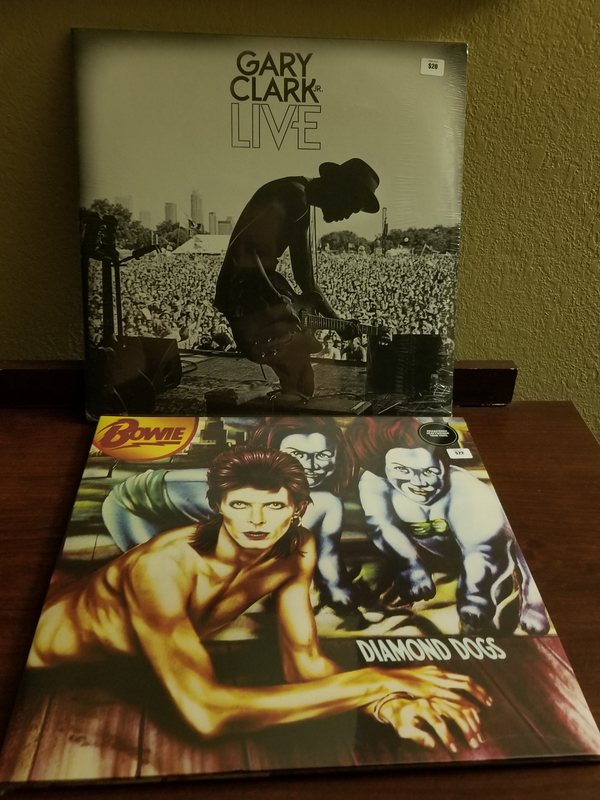 I got Dylan blood on the Tracks and the live Billy Joel one,rushed them home drove to Apoxona, where I proceeded to get these 2 from the Music Direcct area. I just got that Zappa on E-bay for $35.98 shipped this very minute not sure what it was going for yesterday at the stores. There is one left for $32 +$6.00 shipping the rest are all going for $78 or you got to bid on the others. You better act fast Chum. For various reasons I was late to the game yesterday. Going out today to see what is left on the want list. What's different about the Blood On The Tracks? Have you guys picked up the official Bootleg Series, More Blood More Tracks? It's the New York Sessions for BOTT.